We are now taking orders for Christmas. 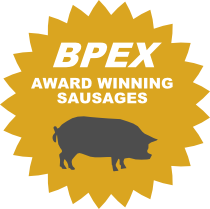 As ever we’ll be stocking the finest meats the UK has to offer, hand prepared to your requirements. 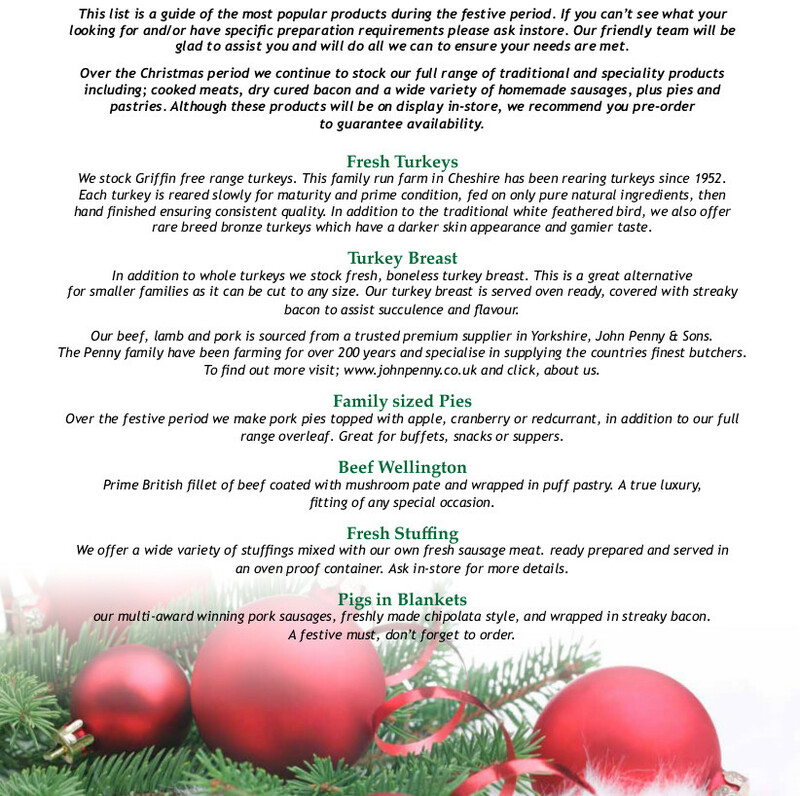 We take great pride in ensuring every Christmas dinner is one to remember. 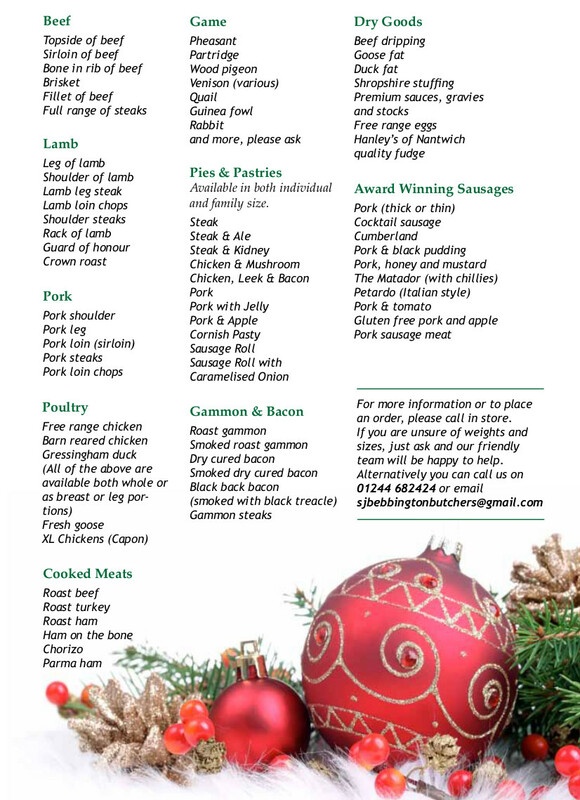 To place your order simply visit us instore or call us on 01244 682424. For your guidance you’ll find a copy of our festive flyer below, should you require any further information please get in touch, our friendly staff will be more than happy to help.